ROI has won the Best Innovation in Sales Award in conjunction with Honda UK, in a hotly contested award ceremony in London last week. Changing the sales process from using conventional Field Team Sales Managers to Virtual Account Management, ROI has helped Honda triple customer contacts, reduce costs and increase year on year sales by over 40% to key customers. 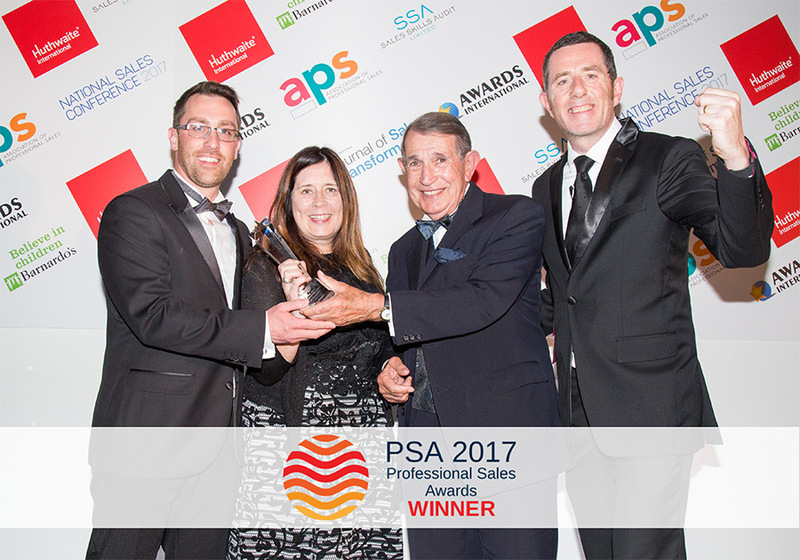 The UK Professional Sales Awards are a unique event which allows UK based businesses to compete for the ultimate accolade of sales professionals and are adjudicated by Cranfield Business School. Numerous research studies, including research from Aberdeen Group Research in 2016, indicate that salespeople only spend about a third of their time engaged in face-to-face selling. Against this backdrop of salesforce expense and productivity, ROI created an industry benchmarking exercise to explore customer expectations from automotive manufacturers. We discovered that customers increasingly desire a ‘self-service’ approach to gathering product information via the internet, and are now more amenable to video or teleconference to share information with salespeople. Honda UK worked closely with ROI to find a solution that disrupted the traditional sales approach, creating a unique Virtual Account Management team based at the ROI offices in Nantwich. These replaced the majority of the previous Honda field sales team, leaving two Honda UK personnel on the road to meet with the very largest key accounts. To create more opportunities for customers to try the Honda product, ROI also designed an innovative web-based test drive platform, which is now being used by over 100 dealers in the Honda UK network. This system has allowed the test drive fleet to be moved from a single central location to local dealer provision, resulting in an increase of vehicle availability to customers and prospects by 328% and strengthening the link between dealer and the prospect to enable a better sales conversation. To increase product awareness, Honda UK Fleet and ROI designed a set of email marketing campaigns and built a new test drive microsite linked to the new system. Traditional fleet marketing has often been a re-work of retail based campaign material but ROI and Honda knew that we had to improve this and deliver bespoke messages to more defined individuals. We were able to segment the data and create different messages, for different products and improve response rates. 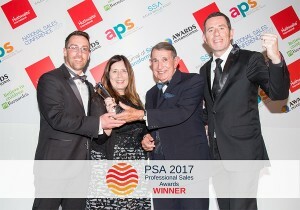 This UK Sales Award win follows our success last November at the European Customer Service and Contact Centre Awards when we won Outsourced Partnership of the Year. We are constantly looking at ways to help clients improve customer experience and increase sales. For more information about how ROI can help you shake up your sales processes, please call Simon Fretwell at 07920 803 237. The UK National Contact Centre has announced their shortlist for the 2017 Awards ceremony being held in London in May, and included on the list is ROI’s Russ Edwards for Quality Manager of the Year. Now in their 22nd year, the Awards are the longest established contact centre awards in the UK. 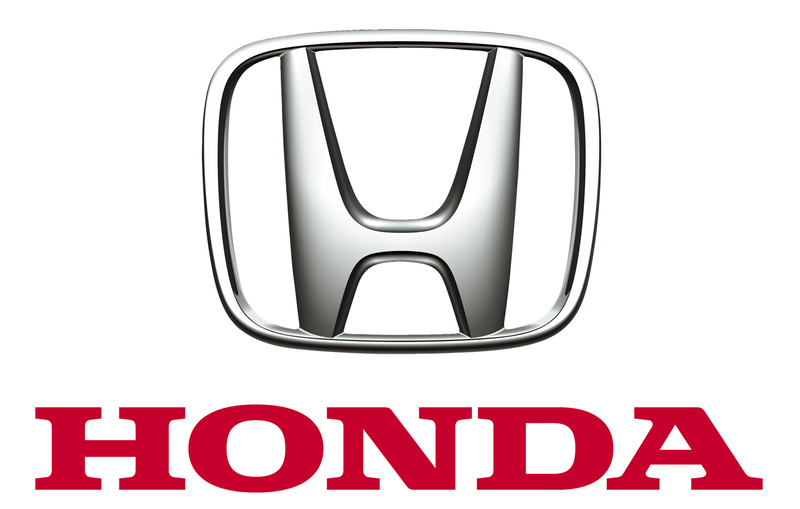 ROI has been delighted to learn that we are one of only three finalists for ‘Best Innovation in Sales’, presented by Professional Sales Awards, for the work we have done with Honda to increase their fleet sales. These awards are for all sectors of business, not just automotive and other finalists include such brands as: SAP, London Victoria Insurance, Wickes and Hitachi. The Platinum Demo programme has significantly increased the number of SME test drive vehicles available, by using an ROI designed web-based live booking system across the dealer network, rather than the traditional central logistics hub. 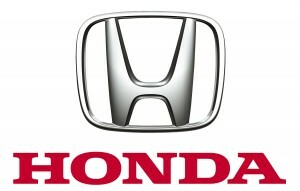 This system is linked to the fleet CRM and gives Honda UK complete control and visibility of the programme. Honda also has created a team of ‘Virtual Account Managers’ at ROI, who are office based but do much of the work conventional field team sales personnel do. This demonstrates an enormous trust in ROI to deliver this new methodology of complex relationship management including discount structures for sales agreements. Lastly, targeted fleet-focused email marketing was introduced as part of the strategy. The database was segmented and fleet specific email campaigns and microsites were created to drive awareness and growth in specific sectors. Top down delivery of communications standards can improve a company’s delivery of customer service, in addition to enhancing staff buy-in to the guiding principles. It is this commitment to excellence in customer service which led to the development of an ROI Customer Service Charter and a communications workshop which was rolled out across the business for all members of staff. Customers have choices about the services or products they use and who supplies them. Thanks to widely available information on the internet, product offerings and pricing are often highly competitive. Frequently, it can be great customer service which drives a customer to choose one product over another when faced with a similar product or service with a minimal variation in cost. Every detail of behaviour counts when dealing with a customer, from the way we talk to our ability to listen; all demonstrate our willingness to create the right impression. Identifying opportunities to deliver something ‘over and above’ is the key to delivering a personalised service. Making appropriate promises and keeping your word are important aspects of true customer service, along with the courtesy of providing progress updates to manage customer expectations. 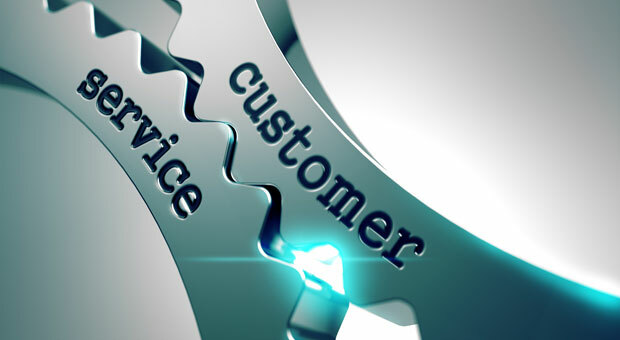 Customer service delivery in a team involves many situations when you are personally unable to see actions through to the conclusion, and responsibility must be passed on to a colleague. Create a ‘roadmap’ of the task and identify touch-points to ensure that the task is working its’ way through the system to the conclusion. Focus on the positive and highlight the aspects of what CAN be done before moving onto any negative response. The way you say things and your tone of voice will affect the way the listener experiences customer service. When making outbound calls, prepare carefully to make sure that you are able to guide the conversation the direction in which you wish it to go. Identify the call objectives so that questions and the discussion can provide information for future actions, along with perfecting the customer journey. Carefully read customer communications to identify the precise reason for contact, to enable you to understand what they are seeking as the outcome. A timely response, clear language and a summary with next actions is a good way to build rapport with customers. Double check grammar and spelling before pressing ‘send’! From time to time, no matter how good you are at providing an excellent service, customers will be dissatisfied. Try to recognise when something is a problem from the customer’s point of view and deal calmly and confidently to acknowledge the issue and together, seek a positive solution. A problem can be an opportunity to impress a customer in a way that would not have been possible if everything had gone smoothly. Issue resolution is particularly important in customer service because many customers judge how good an organisation is, by the way that problems are handled. Investigate what happened to cause the problem – understanding the cause can help to identify possible solutions and prevent future problems, in addition to helping the customer to understand and accept the situation. Work with the team – and the customer – to ensure that promises are kept and to recognise repeated challenges which may be indicative of wider process-related concerns. Following the delivery of communications training across our own business, ROI was approached by one of our clients to provide a bespoke training session for their internal operational team. ROI was chosen to deliver this training because of our great customer service delivery to the client’s own customers. Viki Thurgood, Operations Director at ROI said, “This is a real accolade; a testament to our relationship building with customers, that our clients view our business processes and communication skills as ones they seek to emulate”. The bespoke training was built upon a shared commitment to a Customer Service Charter and structured around the development of different types of listening skills and positive, solutions-oriented service delivery. For more information about how communications skills can make the difference to your business, call Simon Fretwell at 07920 803 237. ROI, in conjunction with our partner Volkswagen Group, have won the Outsourcing Partnership of the Year award at the European Contact Centre & Customer Service Awards (ECCCSA) in London on the 21st November 2016. 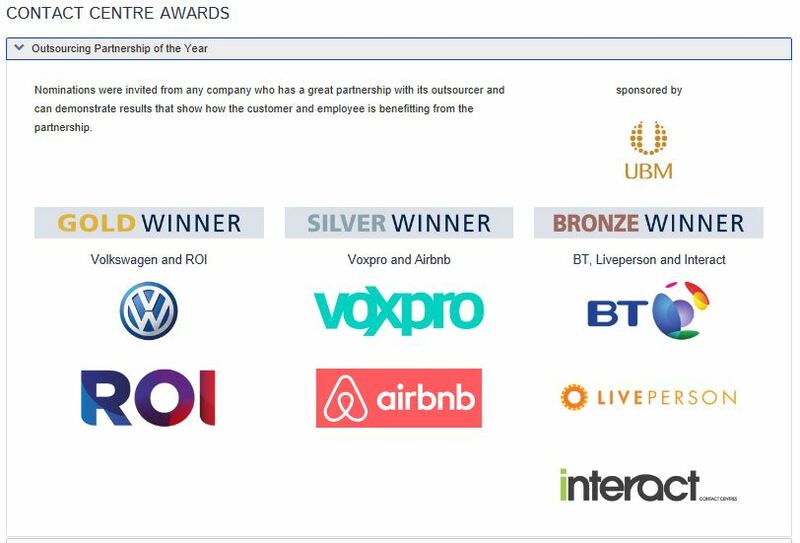 The award recognises companies across Europe from a wide variety of sectors who go above and beyond to provide great customer service across all channels. Winning the award is a great recognition of the partnership between the VW Group and ROI, the culmination of three years of working together to provide excellent customer service for five group brands: Audi, SEAT, Skoda, VW Cars and VW Commercial Vans. As the longest running and most respected awards in the customer contact industry, winning an ECCCSA is like winning an Oscar. A rigorous judging process by an international panel of industry experts ensure that the standards are raised, year on year. The ECCCSAs recognise organisations that are leading the way in delivering exceptional customer service. These organisations value their people, continually innovate to improve the customer journey, and operate efficiently and effectively. ROI has recently joined the UK Contact Centre Forum (UKCCF) which will provide us with access through networking to likeminded industry leading organisations to share best practise at events and roundtables throughout the UK. 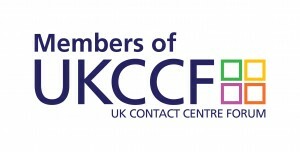 As a company, we pride ourselves on top down employment engagement, innovation & excellent service so aligning with UKCCF will provide us with a professionally managed channel to ensure we can share our thoughts on hot topics and challenges that impact the very complex environment created by delivering ‘world class services’ to our clients through outsourced teams via Omni channel communication streams. How does your sales team know when the perfect moment arrives to create a sales appointment ? B2B Field based salespeople in the automotive sector typically have to manage between 150 – 300 company contacts which is challenging, even for the most organised of people. They often get little or no help from a conventional CRM system in proactively helping to determine the best time to see a prospect or opportunity, or in presenting this in real time to them on the device they use most – their mobile or tablet. Most sales people simply look at the latest date input into the CRM system as a reminder, or go through their contact list to establish visit dates. ROI’s new sales support tool, Engage gives the field team a “Reason to Call – R2C” based upon automatic interrogation and intelligent assessment of any status change or activities recorded in the CRM from a range of marketing or other sources. e.g. opened an email, attended an event, ordered product, near to a decision due date such as terms renewal, etc. R2C scores and ranks all of these sources to deliver the top priority customers to contact today. 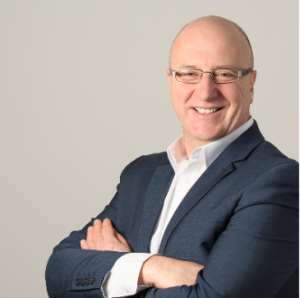 Lloyd Stretton, ROI IT Director said, “Our clients wanted us to help solve three problems: How do we give the sales team the ‘triggers’ or information in the most timely and simple way to help make the appointment? How do we make it easy for the sales team to update the CRM database to make future contact easier and more accurate? 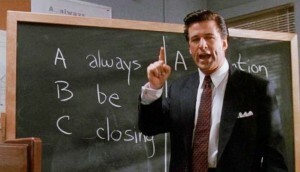 How do we reduce the admin for our sales teams, freeing them up to sell more? We took these challenges away, and discovered that while the traditional CRM platform is great for desk based activities and for storing huge amounts of information, they are unwieldy in allowing a sales person to access this information, simply and easily. Engage R2C was developed specifically for use ‘on the road’. Accessed through phone or tablet, the sales person is easy able to manage their diary, change or update customer details, create actions going forward such as: invite customers to events, re-qualify data, set up demos and update terms. Because it is input directly into the system, in real time, there are fewer errors and issues are actioned faster”. As part of Honda UK’s restructure and optimisation of its approach to Fleet and the SME sector, they have analysed how best to optimise their demonstrator vehicles across the UK Retailer network. ROI had already built a new online ‘live’ test-drive booking system for both fleet and retail consumer bookings and after consultation with Honda UK, we have modified it to create the ‘Platinum Demo System’. This allows Honda UK to understand demonstrator vehicle usage by retailer, fleet company and driver across approximately 200 dealers. The system has been developed with a modern clean icon-based user interface, so it requires minimal training for Retailers to understand how to use it. ROI also runs the Retailer support line with telephone and web chat support and the system offers live reporting, geographic mapping and allows Honda UK to manage an incentive programme for the network. Since mid 2014 ROI have had a small dedicated team based in Gothenburg working on developing new accounts for the Global Sales Managers and helping with existing customer relationships. Our experience with JLR Military sales and implementing CRM processes has led to ROI being asked to help with the implementation of the new MS Dynamics Customer Service module and supply personnel to manage the global enquiries and complaints from Military & Diplomatic sales for Volvo. The Festival of Speed has become one of the great motor events of the calendar in the UK. 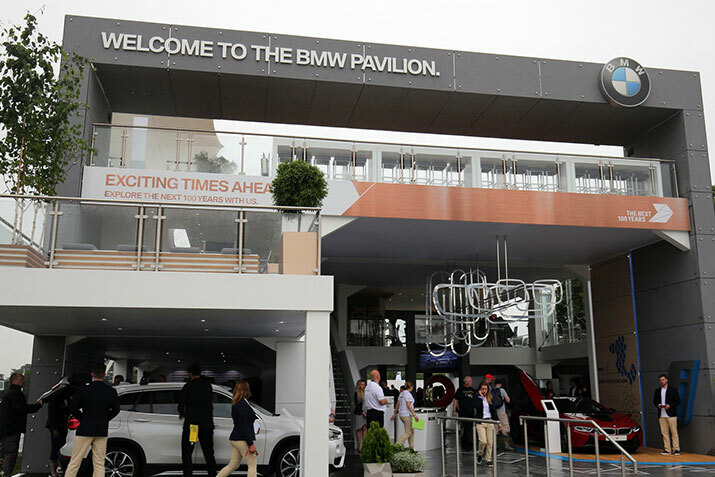 This year for BMW it was more special as it was celebrating it’s centenary, taking centre stage at the world’s most prestigious motoring festival where there was the Central Feature Marque which showcased famous cars and drivers from throughout its illustrious history. Ensuring that key fleet customers are invited to hospitality events throughout the year, not just Goodwood, falls to the responsibility of the ROI Events Team at the Business Centre in Nantwich. From major sporting events such as the Rugby Six Nations to track days or just a dinner, ROI ensures the right people get there and all the information, hotels etc. are seamlessly handled.